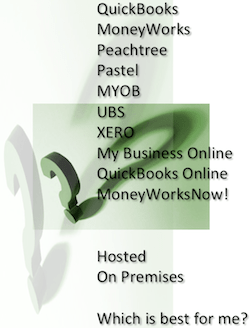 MoneyWorks Gold and DataCentre compliant with IRAS guide on accounting software. This entry was posted in Page and tagged Small Business Accounting Software. Bookmark the permalink.